Sometimes, young adults want time away from their parents. So on a Friday night, when 20-year-old Cody MacPherson told his mom to call him back the next day, she didn’t think anything of it. “He told me he was with a girl,” Cody’s mom, April Berry, told Dateline. Even the next morning, Saturday, when Cody didn’t answer, April wasn’t too concerned. That, April told Dateline, is when the family’s investigation began. Cody’s phone was going straight to voicemail, though, and nobody could get ahold of him. 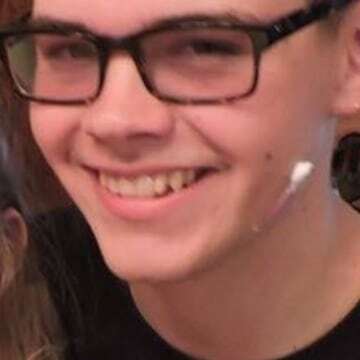 Since April lives in Indiana, and Cody had been living in New Jersey with his great-uncle on his father’s side, April asked Cody’s stepmother, Missie, to go to the house where Cody was last seen to ask where he was. While April left to travel to Browns Mills to help with the search efforts, Cody’s brother called local police to report him missing. Lt. Watters told Dateline that’s because Cody’s case is an open and active investigation. April says she’s overwhelmed by the amount of support Cody’s case has received. April also told Dateline it’s important for Cody to be found, as he had just started turning his life around for the better. “He has been arrested before, but that was why he came back to New Jersey – to start over and make money, so he could go back to Indiana and make a life for him and his daughter,” she said. “He really loved her and that was his plan. 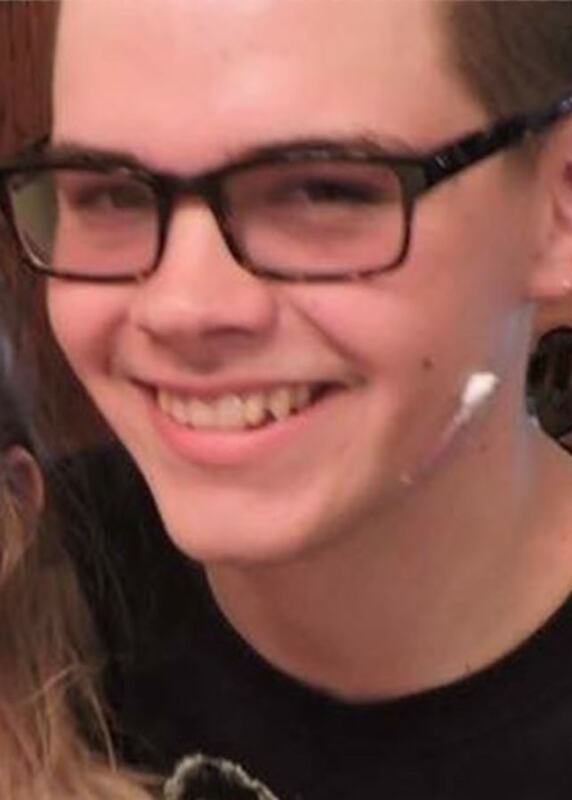 The Pemberton Township Police Department is still conducting searches for Cody, but says one of the most important things at this point in a missing persons investigation is for people to come forward with any information they have on the case. Cody MacPherson is described as 5’ 11”, approximately 140 pounds, with brown hair and brown eyes. He was last seen wearing a black shirt and baseball cap, blue jeans and green and black Nike sneakers. He also has tattoos on his chest, shoulder and hand. Anyone with information is asked to call the Pemberton Township Police Department at 609-894-3310. If you’d like to remain anonymous, you can call their confidential tip line at 609-894-3352.